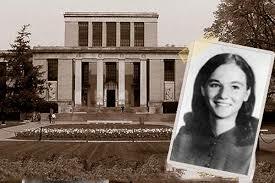 It has been more than four decades since a 22-year old graduate student from Penn State University died mysteriously. Betsy Ruth Aardsma was born on 11th July 1947, she was a resident in Holland, Michigan. After completing her high schooling from Holland, she went to Pennsylvania State University for graduation. Betsy grew up with three siblings. Her parents said she was a bright and artistic child. Betsy grew up living a normal life along with her family. Her parents were too religious like the other residents of Holland. She was really active throughout her schooling career and she came fifth in the class when she ended up with graduation. She always thought to become a doctor as she was excellent with Arts, English and Biology. Betsy Ruth Aardsma was a very attractive girl and had many boys following her and asking her out on a date. But unlike many she was studious she preferred her career over everything and had no interest in dating and stuff. The cold breeze of November was enough to chill down people who wandered around Penn State University’s campus. 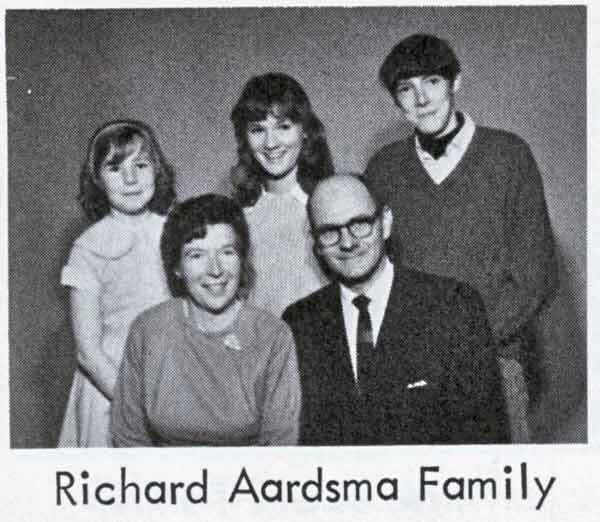 On 28th November 1969, the final year of graduation of Betsy Aardsma, it was the day when everyone left the campus after Thanksgiving. The whole campus appeared deserted, it was just Betsy wandering in the campus. Almost all the students left the camps and were travelling back to their hometown. There were just a few students on the campus who had to prepare for their major paper and had to work hard on it. Sharon Brandt who was Betsy’s roommate left her room near Atherton Hall and walked towards Pattee Library along with Betsy Aardsma. After they reached the Library gate they parted away and decided to go out for a movie later. Betsy was dressed in a red turtleneck sweater and left her room along with her roommate. Before she could start with her research she had to meet two of her 501 English professors. She promised to bring back the reference book she used for her project she was fascinated about to professor Nicholas Joukovsky. When Betsy entered the library, she met two of her friends there. Betsy along with Linda Marsa and Rob Steinberg spoke for some time and resumed back to their way. Betsy went to level 1 of the library to meet Meserole, who seemed to be busy with other students , couldn’t attend Betsy. She had left her purse, book and a jacket on level 3, so she went there to get it back. Betsy was then seen moving around the book stacks. The stacks supervisor Mr. Brungart made the final call to all the students before 5 p.m. It was 4.30 when Brungart saw a girl in red dress alone in the library corridor and also saw two men talking quietly. 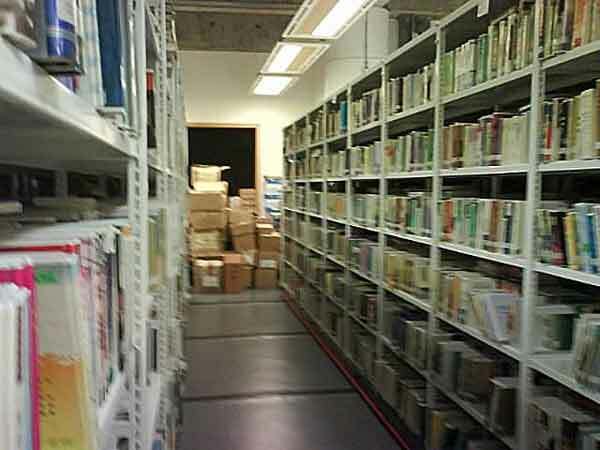 At around 4.45-4.55 she walks towards the basement of the library into the narrow stacks. One of the students in the library near to the row where Betsy was wandering claimed to hear a man and a woman conversing. They were talking quietly; it didn’t seem to be an argument going. Promptly the witness heard of books falling and something hitting bookshelves with metal, it disturbed the silence prevailing in the library and caught the attention of the people in and around the library. Around 5 p.m. a man walked out of the library and asked the clerk sitting at the desk to help the girl. The clerk seemed to be puzzled and didn’t get what that meant so she resumed back to her work. Soon after this, few students saw Betsy on the floor. It seemed as if she was taken by subjection or had had just fainted. A handful of students tried to help her out, some even gave her mouth to mouth resuscitation. Nobody thought that it could be a foul play. Betsy was rushed to the hospital in the campus. The doctor at the health centre found out that Betsy was stabbed once with a sharp object through the right breast. That sharp object damaged her right ventricle of the heart but there was only a little blood on her body. It was difficult to see blood coming out of the wound as she was wearing a red dress. That is one reason to how students failed to suspect that Betsy had been assaulted. Surprisingly there were no marks of defence to believe that she might be attacked from behind. In just a week or so more than thousands of people were examined to find Betsy’s killer. The clerk at the library did give a description of the man she had spoken with but this did not help the authority to any suspect. It is out of the few cases which still remains unsolved by the leading authorities. This case remained unsolved till this date. In the market and on the internet, there are many theories regarding Betsy’s mysterious murder. Authorities have still failed to get a hold on a concrete suspect.